Barcelona-based drummer Vasco Trilla is having his moment—but he’s only just getting started. 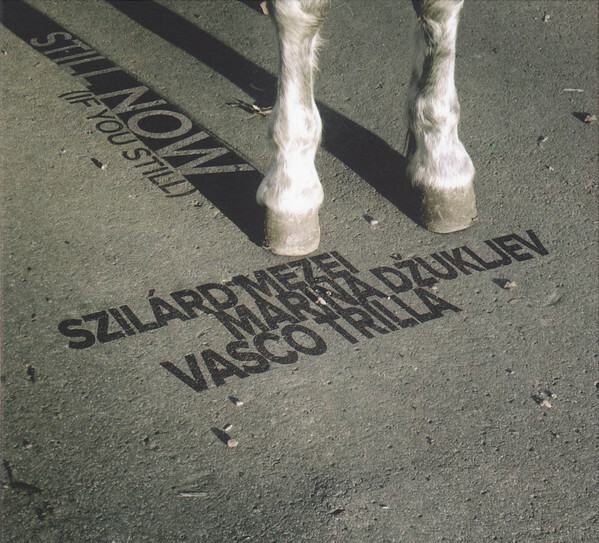 Last year saw a dramatic uptick in Trilla’s recorded output, with two solo records (The Rainbow Serpent on FMR and Suspended Step on Discordian), Tidal Heating on NotTwo (an absurdly virtuosic trio with Michał Dymny and Rafal Mazur), stunning duos with bassist Johannes Nästesjö, flutist Pablo Selnik, pianist Jivko Bratanov, and saxophonist Yedo Gibson, and still other recordings with groups like Obo, Tatvamasi, and Triplezero. Trilla first came to music via metal, and has drifted more and more towards free improvisation after years of playing progressive and jazz-rock in groups like October Equus and Planeta Imaginario. Since 2011, he has been closely linked with the Discordian netlabel and the associated Barcelona scene. Trilla’s breadth of experience makes him a particularly protean drummer—he slides easily from playing precise time and complex changes to driving, pulse-based free drumming to almost indeterminate experiments in noise, using bells, bows, and other objects to create shimmering—and sometimes menacing—fields of sound. 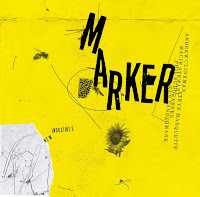 Surveying his work from the first half of the year provides an excellent overview of his varied approach, and leaves no question as to why he’s become an in-demand collaborator throughout Europe. 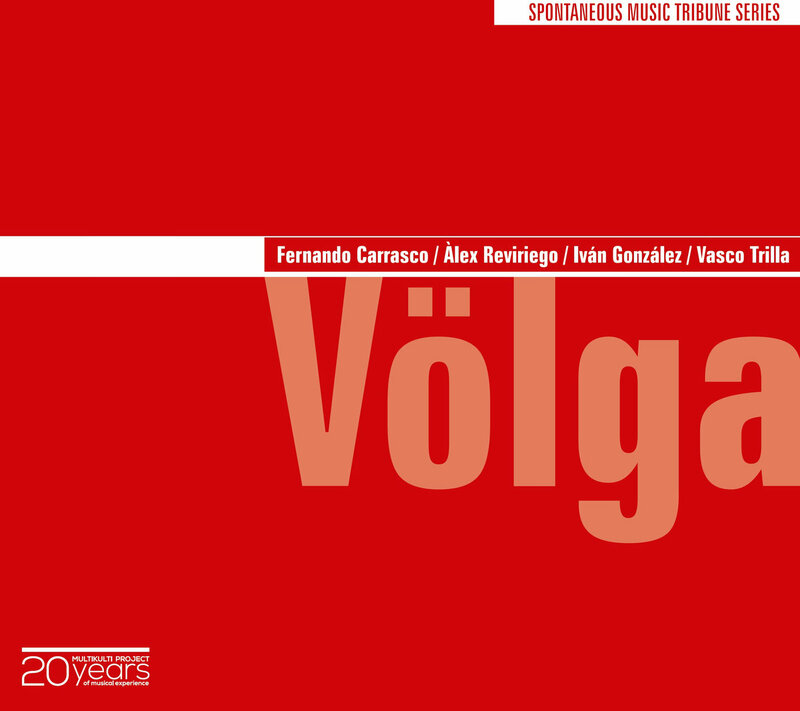 Völga is the quartet of Trilla, guitarist Fernando Carrasco, bassist Àlex Reviriego, and trumpeter Iván González. 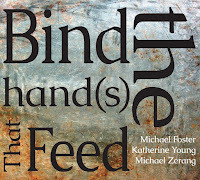 The idea is to bring elements of disparate genres like black metal, folk, and ambient into free improvisation. 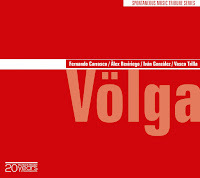 In this, Völga is successful, although these strains of music are represented indirectly, imported more through a certain stance towards music-making than via tangible things like riffs or blastbeats. Theirs is a music of abrasion, ritual, and what Trilla calls “impossible textures.” Opening track “Valdái” is metal against metal, Reviriego's resounding bass plunking notes against a grinding, grating backdrop. There's a nearness to the recording that makes you feel like you're somehow inside all of the instruments at once, or maybe trapped at the bottom of a well, all four members peering over the edge and raining their sounds down upon you. Elsewhere, "Samara" builds to a remarkable crescendo of jangling metal, radio static and feedback. "Kalmukya" begins with ringing bells, a repetitive acoustic guitar motif, and González's fluttering trumpet tremolo. 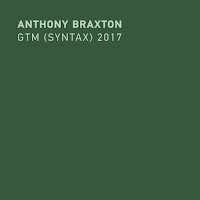 As with much of the album, it exists in a weird holding pattern between abrasiveness and beauty—and there's no denying the beauty and lyricism here, even as Trilla and González steadily intensify the tension and noise, like a folk song being played on an industrial factory floor. By subtracting the overt, familiar characteristics of their influences, Völga instead tap directly into their vital energy, resulting in a unique and immersive ambiance, and one of the best listens of the year. Still Now (If You Still) is music of furious virtuosity. It is an album that makes you hold your breath as you listen. It is sound rushing into a vacuum. Paolo Virno says that virtuosity is “an activity which finds its own fulfillment (that is, its own purpose) in itself, without objectifying itself into an end product.” It is also “an activity which requires the presence of others.” These seem like particularly apt descriptions of improvised music, which is concerned with the process of creation rather than specifically what has been created, and requires the witness of musicians and audiences to come into being. 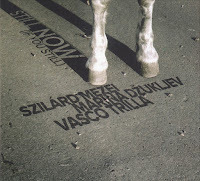 Here, virtuosity transcends technical ability—which is certainly on display by Trilla, violist Szilárd Mezei, and pianist Marina Džukljev—and embodies a nearly ecstatic act of creation. 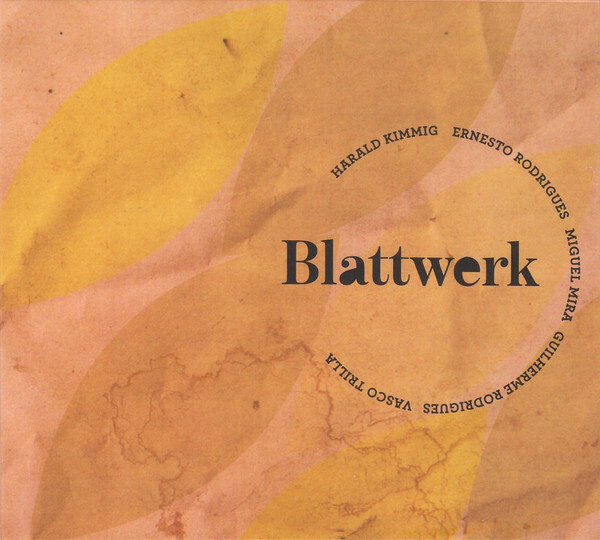 The whole album feels like a tremendous store of energy to which the musicians are mere gatekeepers; rather than a cathartic blast, Still Now seems an attempt to wrangle and channel incredible forces, to deploy Džukljev’s dissonant clusters and Mezei’s splintered microtones in an effort to responsibly mete out pent-up violence. 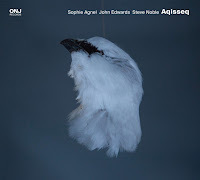 At times, this is explosive, like the nearly unbearable crescendo that caps the title track, and at others, it is tightly-wound, as in the aching beauty of “Because Homework.” Still Now brings into the cerebral realm of chamber music the emotional, gut-reaction heft of free jazz, and maybe just a touch—true to Trilla’s roots—of the relentless, hypnotic intensity of heavy metal. Trilla fits agreeably into the Creative Sources aesthetic, which values collective mood-building over individual displays of prowess. 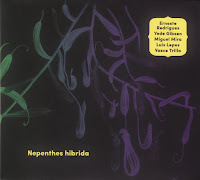 Nepenthes Hibrida was recorded live a few days before Christmas 2016, and features Trilla, violist and label boss Ernesto Rodrigues, cellist Miguel Mira, Yedo Gibson on soprano saxophone, and a notably minimalist Luis Lopes on electric guitar. “I” ventures carefully, the players difficult to distinguish within the hushed activity. Eventually, Gibson begins to goad the other players into raising the volume, and the music moves fluidly between periods of agitation and near silence. By the arrival of “II”, the group have worked themselves into a knot of activity, with Trilla taking an open, aggressive approach and Lopes at one point sounding like he’s tearing the wiring out of his own amplifier. The track reaches the levels of terrible beauty that Völga have so perfected: a stationary, towering monolith of sound, conveying not narrative or moment, but only sheer presence. “IV” highlights the interesting interaction Gibson and Trilla have developed through their duo work, sounding like the groaning of swaying skyscrapers. 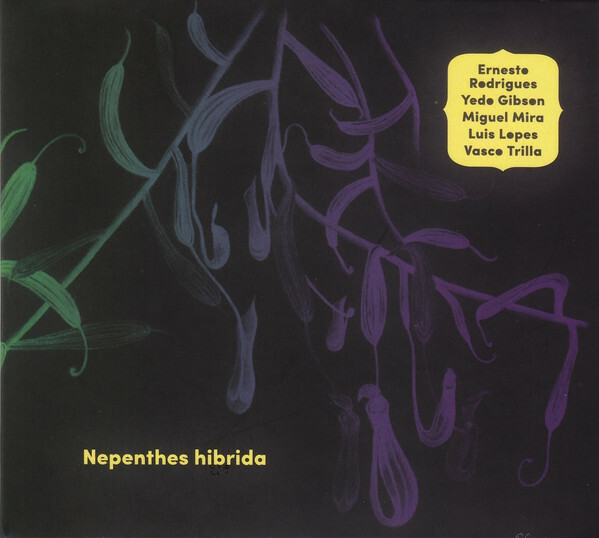 In all, Nepenthes Hibrida captures a wide-ranging performance, one that nicely bridges some of the contrasting approaches and sensibilities the five musicians bring to the collaboration. 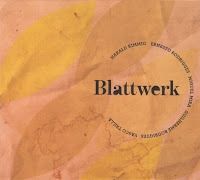 Blattwerk’s two torrents of strings move like a waveform, cresting and dipping in volume and intensity. 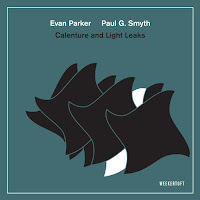 The quintet features an unusual line-up—violin, viola, two cellos, and Trilla’s drums—and shifts between an indeterminate world of creaks and pops and one of nocturnal, romantic lyricism. Trilla is integrated seamlessly, matching his cymbals to scraped strings and fleet arco runs and meeting pizzicato plucks and thumped wood with rolling toms and bells. His touch is such that he never once overwhelms, instead finding subtle gaps and openings to bolster the strings. Both tracks convey a sense of dramatic, even cinematic, development, although the feeling of journeying is most pronounced in the darkened movements of “II”. “Blattwerk” is the German word for “foliage.” What I see in my mind’s eye when I listen is not leaves rustling in the wind, but instead the shifting black mass of their shadows dancing across the ground. Evocative music, of the quality we’ve come to expect with Rodrigues and company. Trilla will kick off the second half of 2017 with upcoming releases featuring the trio Phicus (with Ferran Fages and Àlex Reviriego), a duo with Mikołaj Trzaska, and a trio with Yedo Gibson and Hernâni Faustino. Very nice write-up, Dan. I already own the two Creative Sources releases, but especially Völga sounds really promising. Thanks for introducing me to this world of music (the beginning the summary on Ernesto Rodrigues albums). Will you do something on Miguel Mira as well?